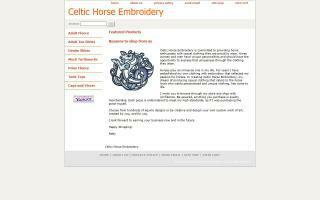 Horse Embroidery Directory - O Horse! Casual clothing for the horse lover. Unique embroidery on sweatshirts, T shirts, tank tops, and gifts. Adult, children, and even infant sizes. Custom work always welcome. Everything horses! I offer saddle & tack cleaning and repairs. 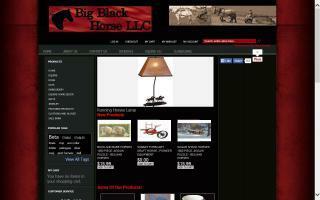 I craft saddles and tack to meet your needs. Other items crafted from premium quality leather are available, such as: belts, wallets, purses, saddle bags, breast collars, reins, headstalls, trail bridles, hobbles, tie downs, nose bands, award bronc halters, chaps, chinks, half-leggings, and more. Personalize your leather product with your name, initials, brand, or logo to make it truly a unique and one of a kind piece of art. Mobile embroidery for the equine industry. Ricks Tack & Stagecoach Embroidery is a complete tack store with in house embroidery, decal, & other options. We specialize in custom embroidery halters and year end awards. We carry some of the most popular brands of supplies at reasonable prices. 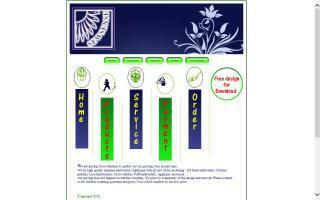 Please feel free to visit our site and register for our regular e-mail specials. Our mission is to make your shopping a pleasant experience. We have been in business 20 years and invite you to stop in our store or visit us at most local equine events on our mobile unit. The Riding Habit runs a 48 foot mobile tack shop providing goods and services to the English riding community at shows in Ocala, Tampa, Gainsville, Jacksonville, and Venice in Florida. At times of the year, we also service Texas, Mississippi, Georgia, and South Carolina. 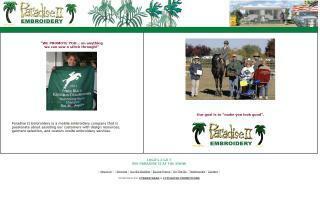 Custom embroidered tack and distinctive apparel. 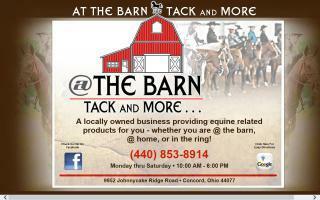 We are a family owned and operated business offering professional embroidery and tack for all your needs. We offer one of a kind embroidered bronc halters you won't find anywhere else! We also offer over 2,000 designs in our studio to customize chairs, pillows, towels, saddle blankets, tack bags, and just about anything you can think of! Great for a unique gift idea for the fellow horse lover that has everything! We also do custom car and truck seat covers! We accept Paypal, Visa, or Mastercard... contact us if you have any questions. We can even take your barn logo or brand and make a design for you! Custom monogrammed horse halters with a FREE name on the nosepiece. 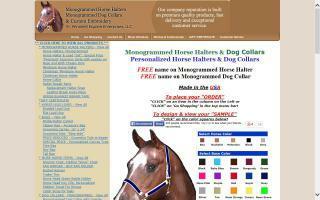 Premium quality horse halters & dog collars, excellent customer service, and fast delivery time. Our horse halters are made in the USA with solid brass hardware, and they are washable. 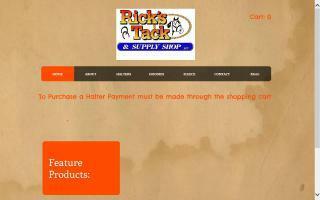 Visit our "interactive" website and design your halter.